Driving Directions: From 515 head East on 52 until you reach R&A Orchards. Turn Left into Ridgemont neighborhood just past R & A. Home and Lots will be on your left. 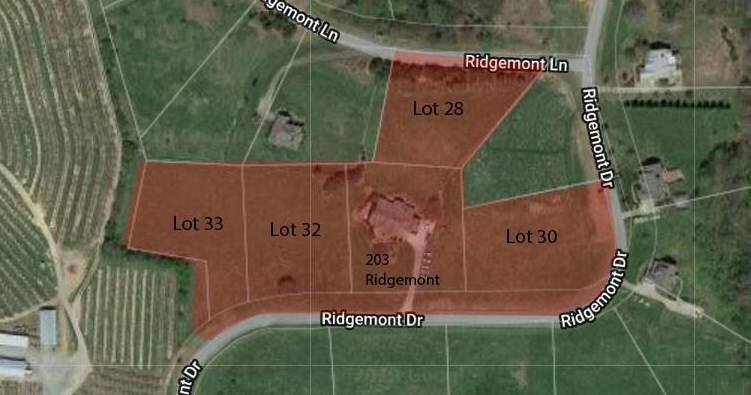 Lot 28 Ridgemont Drive, Ellijay, GA 30536 (MLS# 6512941) is a Lots/Land property with a lot size of 1.5000 acres. Lot 28 Ridgemont Drive is currently listed for $32,500 and was received on March 01, 2019. 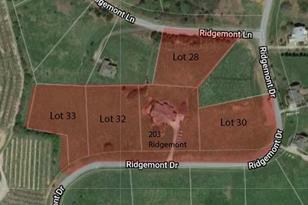 Want to learn more about Lot 28 Ridgemont Drive? 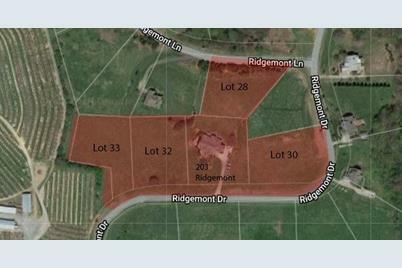 Do you have questions about finding other Lots/Land real estate for sale in Ellijay? You can browse all Ellijay real estate or contact a Coldwell Banker agent to request more information.